The TCX X-Wave Air Motorcycle Boots are part of the latest TCX collection. Made from suede leather and abrasion resistant air mesh textile, the X-Wave Air boots are super breathable and pleasant to wear. Protection is provided in the form of malleolus, toe and heel reinforcements for which a CE certificate has been awarded. You also get the benefit of an anatomic footbed and a newly designed rubber sole. 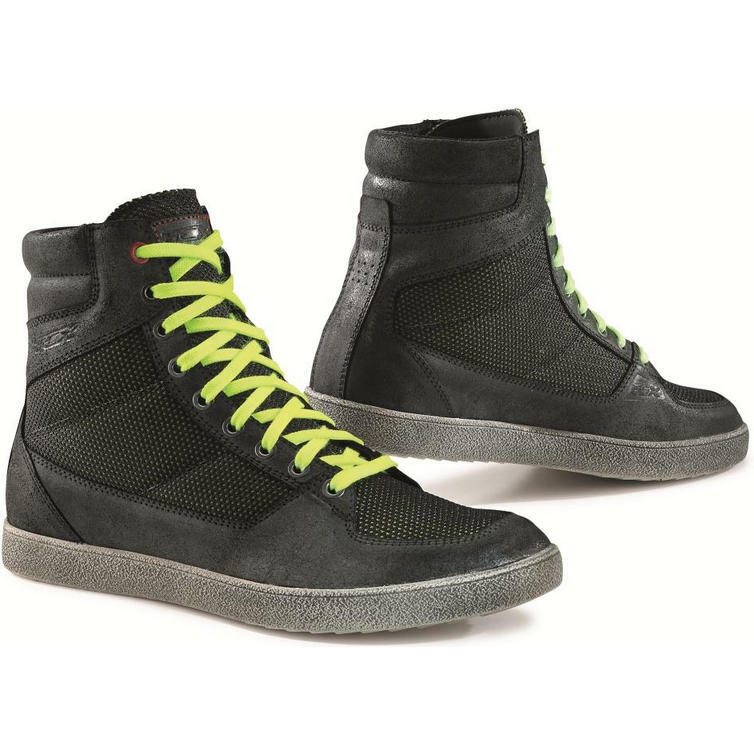 View all TCX Urban and Casual Motorcycle Boots. 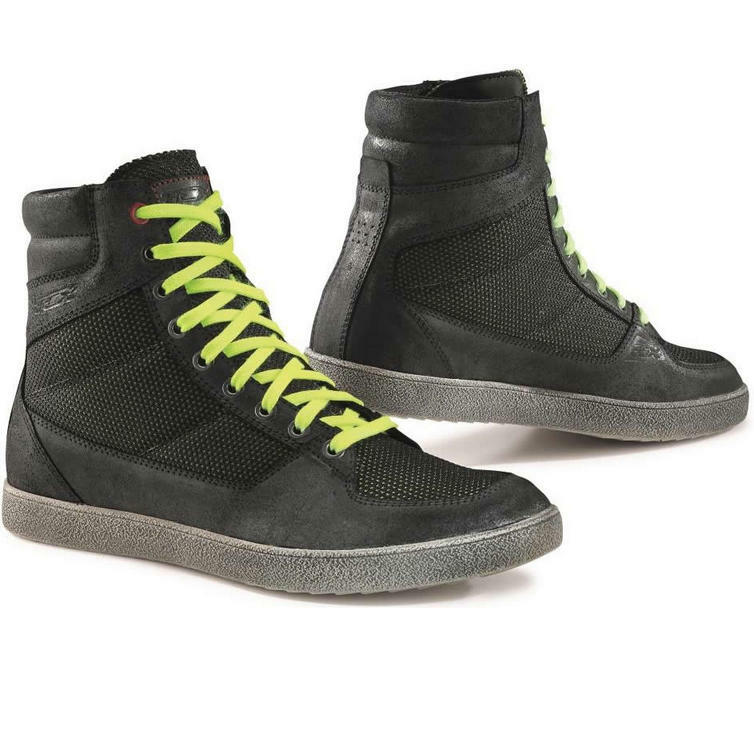 View all Urban and Casual Motorcycle Boots.